Including new cast members, storylines, and spoilers. Seeing as we now know fo sho that there's going to be a second series of Netflix's 13 Reasons Why, we might as well start getting ourselves all riled up, right? 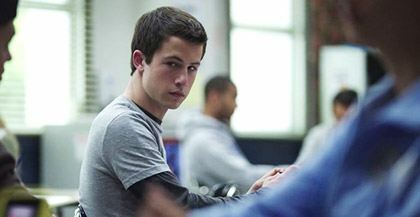 Well, we have a feeling Hannah Baker might be back. "Hannah's story is still very much not finished," showrunner Brian Yorkey told The Hollywood Reporter. "She's an integral part of whatever the next chapter of the story is, and she's very much still at the center of it." Brian went on to point out that a key element of the show is the interweaving of past and present, so we'll likely see Hannah crop up in flashbacks in season two. Also, it's looking good that Ross Butler aka Zach has decided not to return to Riverdale for a second series, because that means he probably needs to be free for season 2 of 13 Reasons Why. Ben Lawson as Rick: Liberty High's beloved baseball coach. Ben appeared in the rom-com No Strings Attached, and shows including Modern Family and 2 Broke Girls. Samantha Logan as Nina: A respected track star with a secret. Samantha has appeared on MTV's Teen Wolf and Freeform's The Fosters among others. Allison Miller as Sonya: A smart and ambitious young litigator. Allison starred in Syfy's Incorporated and Fox's Terra Nova. Bryce Cass as Cyrus: An edgy, cynical mischief-maker who champions the downtrodden. This is Bryce's first major role. Chelsea Alden as Mackenzie: Cyrus' sister, an artsy, witty type unafraid to speak her mind. Chelsea appeared on American Horror Story: Roanoke last year. Kelli O'Hara as Jackie: A warm, intelligent, passionate advocate for victims of bullying. Kelli is a Broadway star who won a Tony for The King And I in 2015, and has also appeared in CBS All Access' The Good Fight. 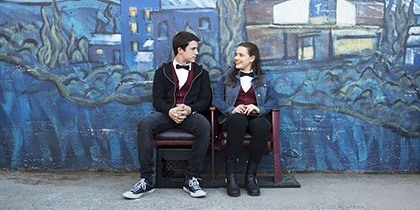 What will 13 Reasons Why season 2 be about? Here are some details on each of those. 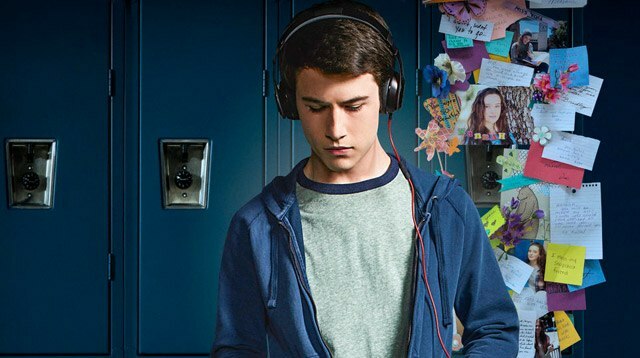 At this present moment, we have no idea when 13 Reasons Why will be back. But we'll let you know as soon as we know. Will Selena Gomez produce 13 Reasons Why season 2? No confirmation from Selena that she'll be involved, but she definitely think there could be a second series. She recently said: "We don't know what is going to go beyond it, but we know there are so many stories that lie beneath each character. That's why it became a series in the first place. So we'll see." 2. Jessica's story will continue. 3. There will be a narrator. It won't be Hannah. 4. There will be no more tapes. 5. The season will explore toxic masculinity. 6. Bryce brought to justice.